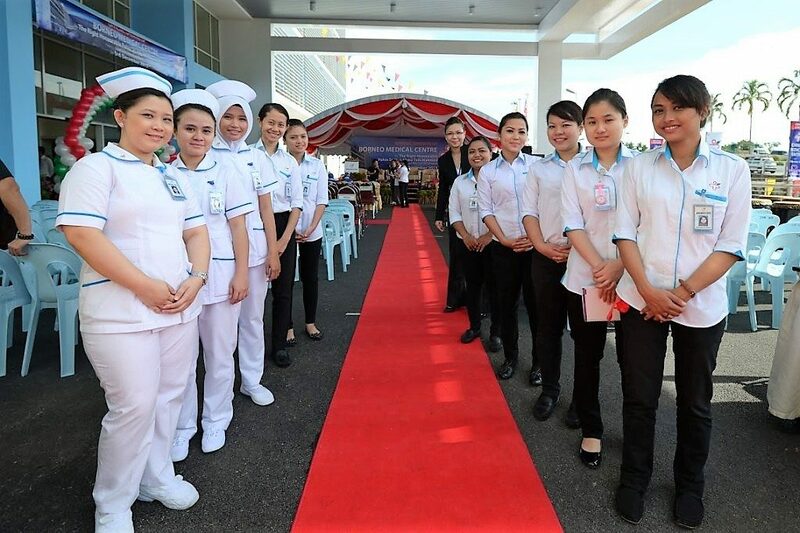 Thank you for choosing Borneo Medical Centre as your hospital to assist you and your family with your healthcare needs. We at BMC understand that hospitalisation can be stressful for the patient and the family. Please speak to our Customer Service team at the Information Counter should you have any questions at all. You can call them at +6082-507 333 or drop them a message/whatsapp at +6016-889 8310. BMC offers many services and procedures. Some may require you to be admitted, others would just require Day Case admission only.